Want to make the leap with your business? Here’s one way to expand overseas. Franchising as a business expansion model has grown in popularity over the last several decades. The structure that the franchise model offers can streamline the process for organizations to move into foreign markets more efficiently. Franchising can also be more cost-effective than other expansion models, such as corporate chain outlets. The franchise model also allows the franchisor to join forces with local operators who understand not only the culture and marketplace, but also their corresponding territories. This is a tremendous advantage for a new brand, which would otherwise spend significant time and money getting up to speed. These local operators can also provide valuable feedback, which can in turn be used to customize the business for the market. For example, a restaurant may need to offer different menu items to attract patrons in certain markets that have specific dietary expectations. In many cases the company operations manuals, training materials and marketing collateral and websites will have to be translated. This can be expensive and may create challenges related to certain content that does not directly translate. The differences in currency and the exchange rates can make the collection of royalties and other fees challenging. This can also affect the overall unit’s financial model and the franchisor’s profitability. Many franchise models depend on specific supplies to operate and maintain quality products and services. Variations in the supply chain can cause systemic problems that can limit the success of the units. Some of the less obvious challenges include the cost and logistical issues that arise from supporting franchise operators from a long distance. Many franchisors end up entering foreign markets before they are ready. Frequently, this happens due to a strong interest in the region from potential operators. Premature launching in new distant markets can cause the whole system to suffer or even fail. Brands should complete a thorough analysis before making the decision to become an international company. Someone investing in a foreign franchise opportunity that is new to a market should investigate to make sure the forgoing challenges have been addressed and the brand is truly ready, willing and able for expansion in the region. 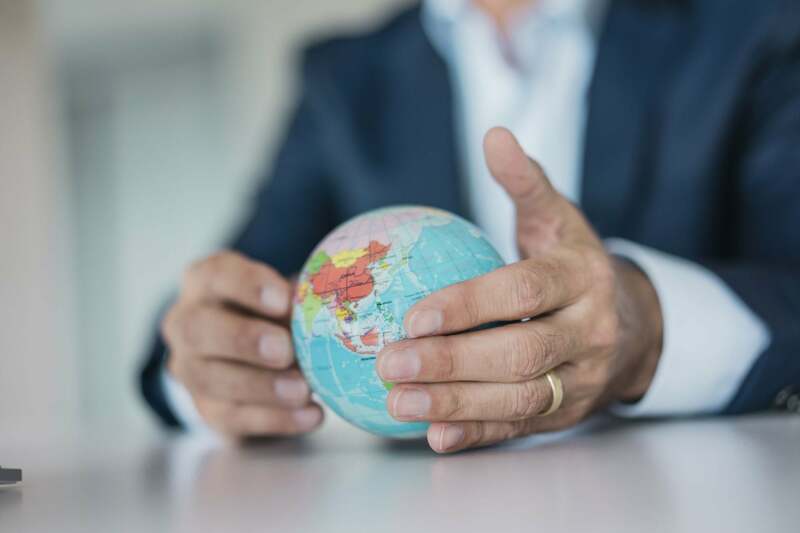 The franchise model also has some structural options that can make international expansion more efficient and appealing for both the franchisor and the operators in the region. The most popular of these are Area Developer and Regional Developer agreements. Area Developer Agreements (ADA) allow an operator (individual or entity) to open multiple locations over a specified period of time. This can be far more lucrative for the operator since they own the rights to develop a larger market. It’s also beneficial for the franchisor since it is more efficient to have a single-area developer that can serve like an area manager, versus multiple single unit operators. Regional Developer Agreements (RDA) are similar to the ADA. The difference is that they allow the Regional Developer to own and operate their own locations while also earning more revenue by sharing the franchise fees and royalties of other single-unit franchisees within their region with the franchisor. The revenue share is usually relative to the responsibilities that they will be taking on. This model can be a real win-win, since the RDA operator has a built-in incentive to develop the region and share in the growth revenue. Technology has streamlined this effort with the implementation resources like online webinar training and meetings that reduce the need to travel which saves time and money. Many countries have incentives and have government programs and designated officials that assist franchisors as they enter their countries. They usually offer these incentives to attract organizations to create jobs and add to their economies. These agencies may also offer resources for franchise buyers. Franchisors typically invest a great deal of time and resources to fine-tune their systems to prepare for expansion so franchise buyers can rest assured that a brand has done the necessary work to enter a new market if they have a proven track-record of successful franchising in other markets. It is always a good idea for prospective franchisees to contact existing franchise operators to see how they are doing with the brand before they decide to invest. Most countries also have regulations that govern the franchise industry and require certain levels of compliance to protect their citizens and reduce the overall failure rate. Franchise candidates can check with their government agencies to confirm franchisor compliance and to learn about other resources.